Always wanted to turn your guest room into an office space or play room for the children but don't want to throw away valuable furniture? With Global Self Storage – Millbrook your new room can be transformed easily and with peace of mind. Our indoor self storage facility in Millbrook, NY, is monitored 24 hours a day, seven days a week. 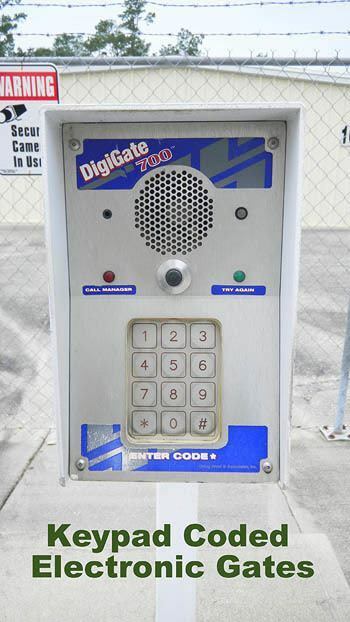 We built our self storage facility with the very best in today's technology in order to keep your items safe and secure. To help make your storage experience a great one, we've built an all climate-controlled facility with roll up doors. We always keep our facility well lit and clean to avoid any hazards that might sneak out and trip you up. We know that putting your items into storage is normally accompanied by some large life change or shift taking place, our hope is to make the storage process as easy as possible. For those of you who want that extra peace of mind, we offer Tenant's Storage Insurance you can add into your storage unit rental agreement at signing. Call our location today to speak to one of our associates or to get more information about the Global Self Storage facility in Millbrook, NY.